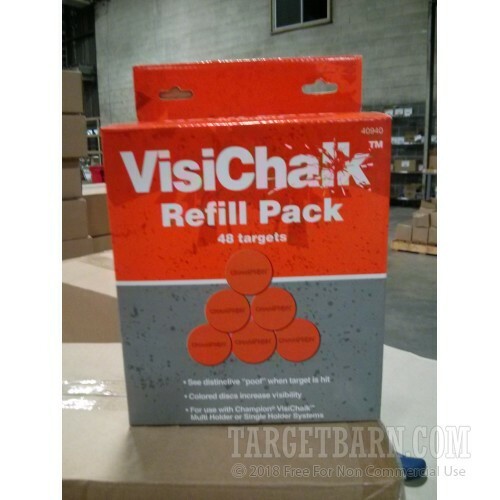 Keep the fun going for your Champion VisiChalk Target Holders and Target Wheels with this 48-pack of breakable orange chalk targets. 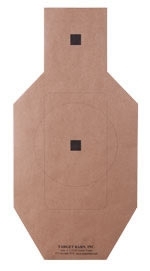 These highly visible reactive targets burst with bright smoke when shot resulting in instant thrills and success recognition which will put a smile on the face of any shooter. The chalk material is non-toxic and will not harm the environment. 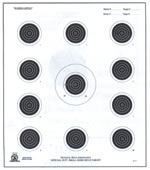 The chalk discs measure about 2.5 inches in diameter and are best used with rimfire calibers or pellet guns. 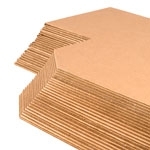 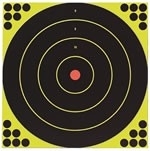 These targets can be placed on the ground or improvised stands as well in order to create fun shooting challenges.